Too cold outside to play in the snow? No snow to play in? 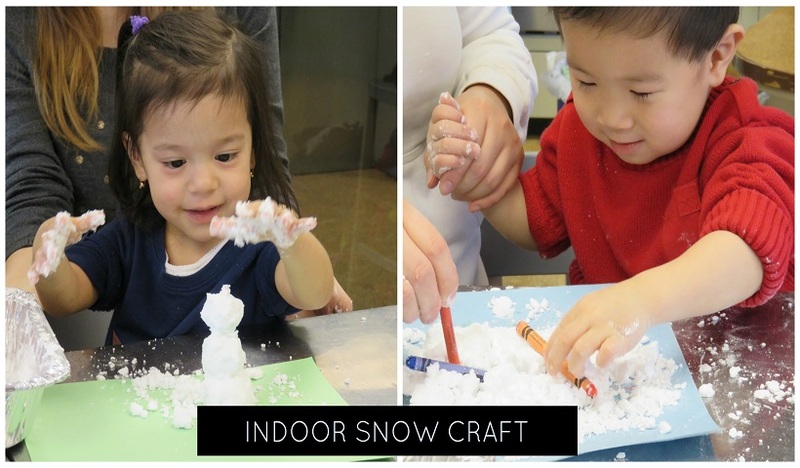 We have the perfect craft to play with snow – indoors! 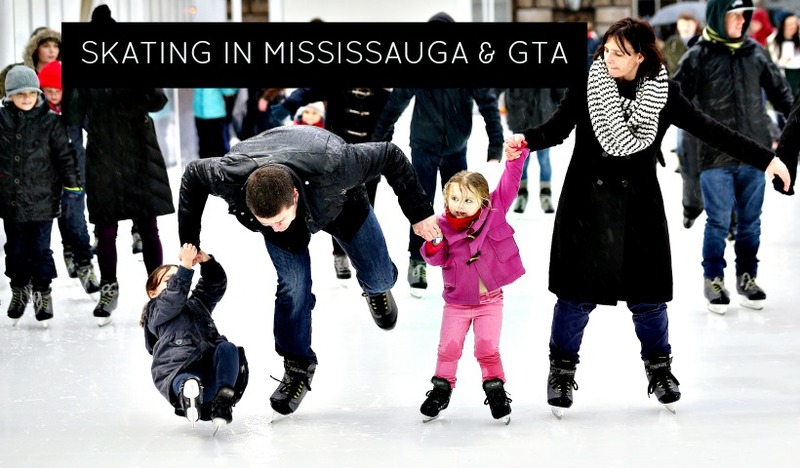 Looking to get on the ice and skate with your family in Mississauga? 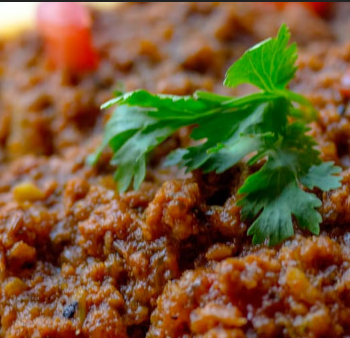 We a great list to help you find a spot in your area! 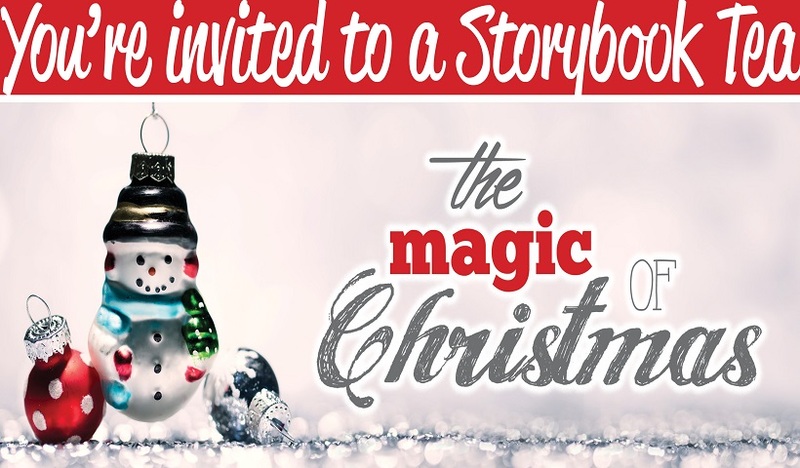 The Story Garden is the non-profit branch of Baby Bookworms & Beyond that provides reading & literacy programs for children of all ages and their families in our Mississauga community. 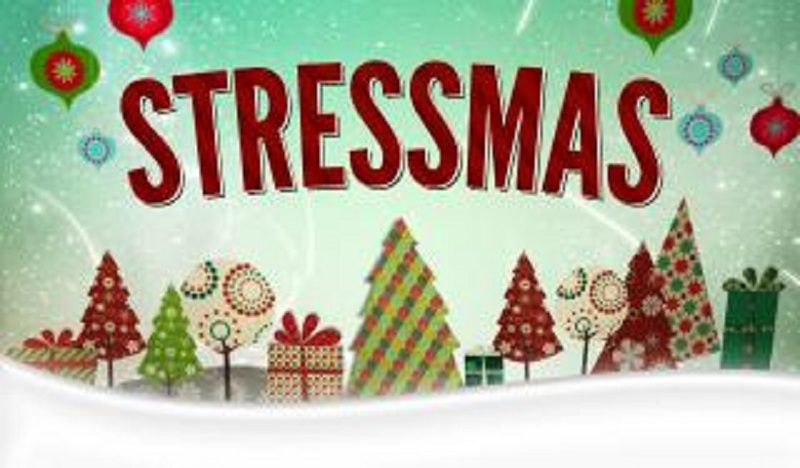 Looking for a great kick off to the holidays? 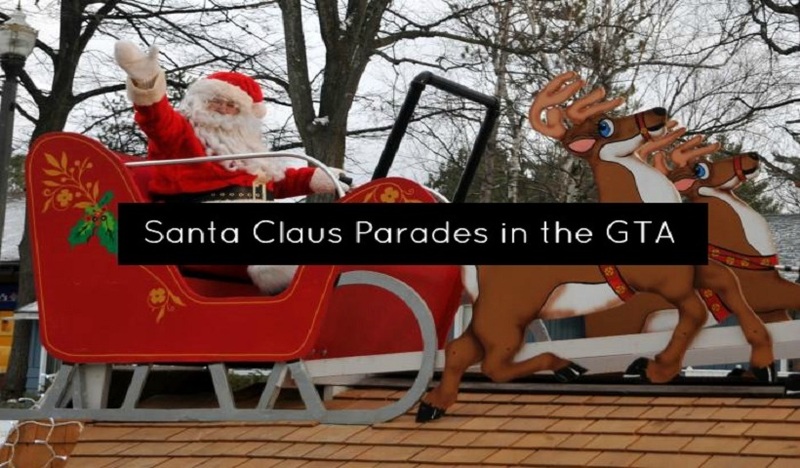 Here’s a listing of Santa Claus Parades around Mississauga and the GTA. Looking for a spot to hit the hills this winter? 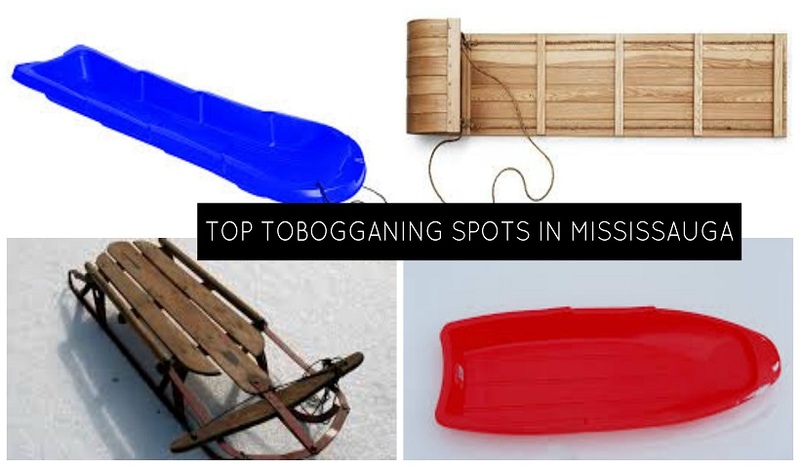 We’ve compiled the best family friendly sledding spots in Mississauga for you! Have another to share? Send us a message and we’ll add it!